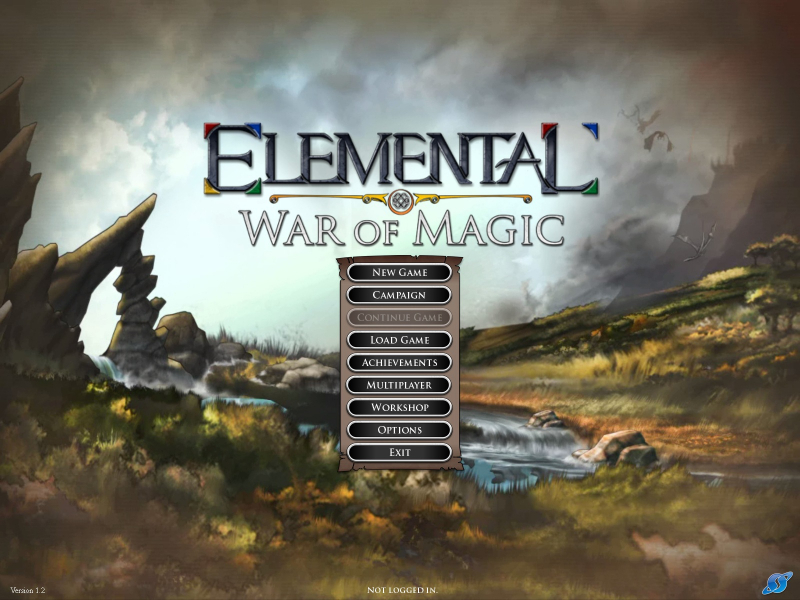 Elemental: War of Magic is a fantasy 4X turn-based strategy game developed and published by Stardock, released August 24, 2010. Stardock calls Elemental "a strategy game in an RPG world." 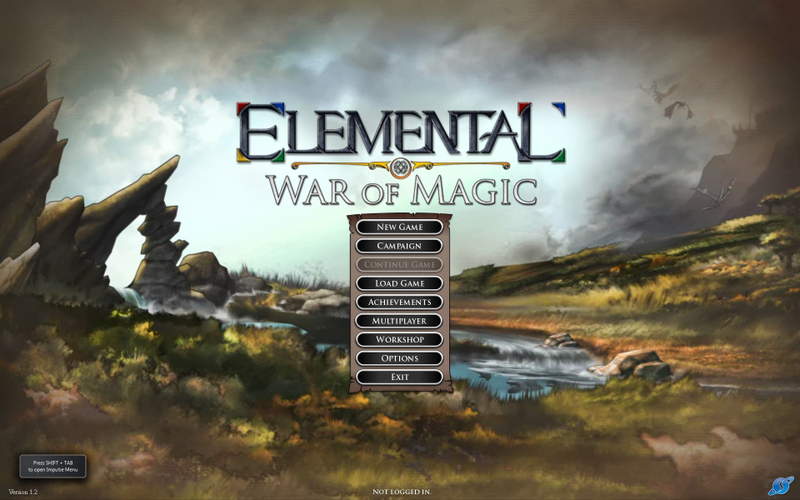 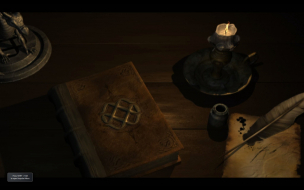 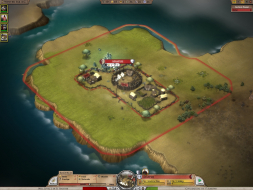 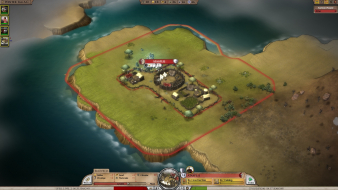 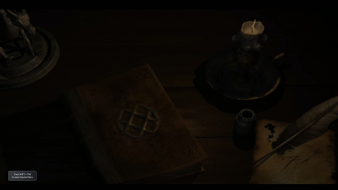 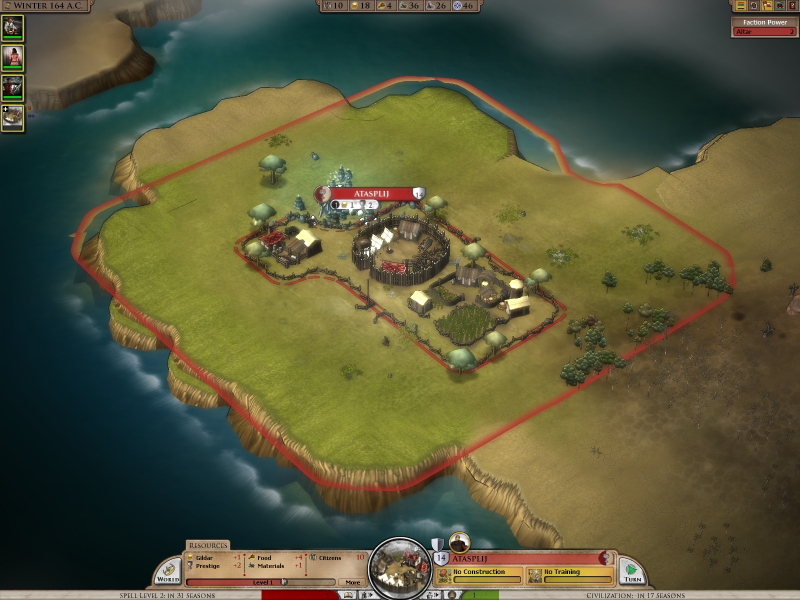 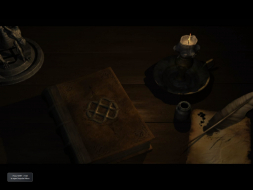 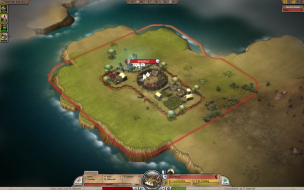 The game revolves around exploration, city-building, resource management and conquest, but also incorporates quests and detailed unit design.